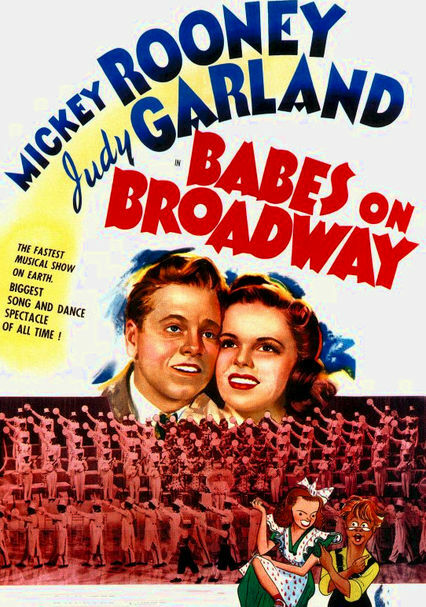 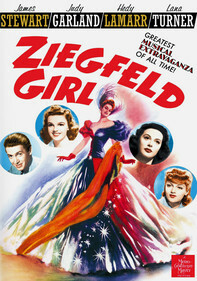 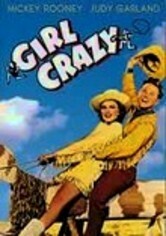 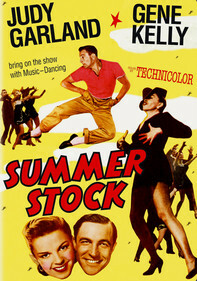 Mickey Rooney and Judy Garland reunite in this vibrant musical directed by Busby Berkeley. 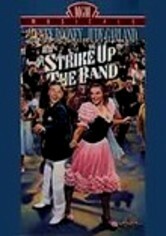 Thwarted in their attempts to break into the big time, showbiz wannabes Tommy Williams (Rooney) and Penny Morris (Garland) decide to stage their own Broadway production. 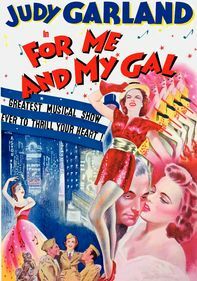 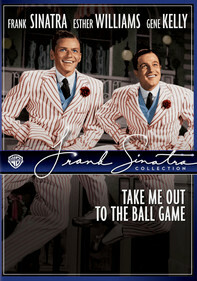 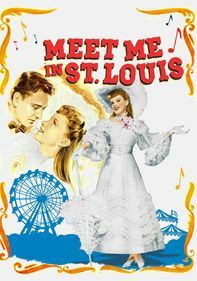 Songs include "(I Like New York in June) How About You" and a selection of send-ups of performances by musical sensations -- including Rooney's hilarious Carmen Miranda imitation.